Also increased CBeebies’ share among the same category by 27 per cent. After the first week on air, DHX Media’s new Teletbbies series has won a 66 per cent share of the homemakers with children aged 0 to three audience. The debut also increased CBeebies’ share among the same category by 27 per cent. 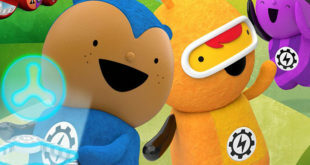 Based on average figures for the first five episodes, using data from industry ratings body BARB, the launch of the brand new episodes also saw Teletubbies win a 33 per cent share of the children aged four to six audience. 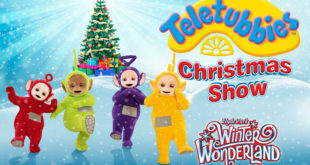 Teletubbies also occupied four of the places in the top 10 most watched children’s programmes of the week, including the number 1 slot. 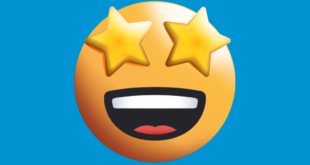 “It has been a massive undertaking bringing such an iconic and much-loved children’s series back for a new generation so we are greatly encouraged by these early viewing figures,” said Steven DeNure, President and COO at DHX Media.